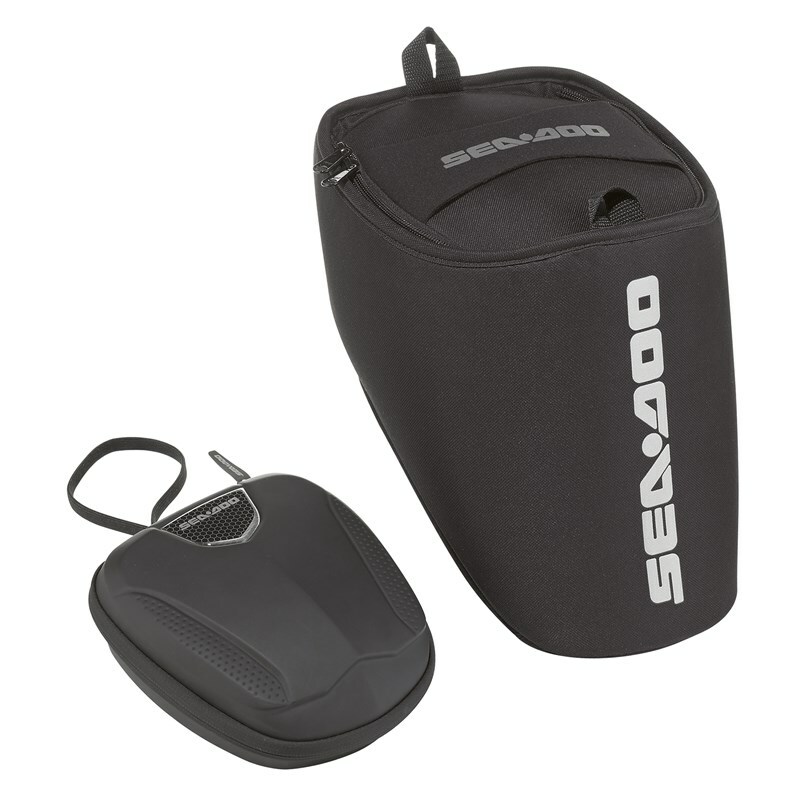 Kit includes glove box liner and semi-rigid splash-resistant portable case. Liner cushions the inside of the glove box to provide insulation. Case fits perfectly in the glove box and is easily accessible when opening the glove box cover. This semi-rigid case is perfect for carrying and storing valuables, e.g. keys, cell phone, wallet, sunglasses.